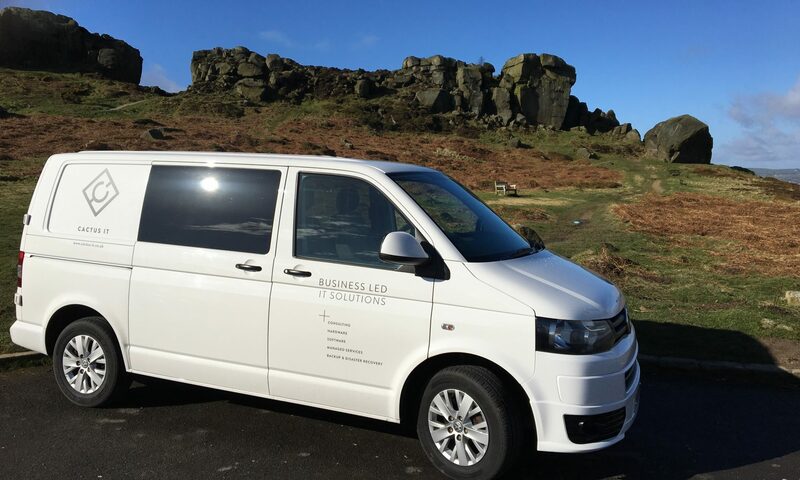 Cactus IT offers fully managed bespoke IT advice and solutions to small and medium sized businesses throughout Yorkshire from our home base in the centre of Ilkley. Over the years we've been involved in supporting Ilkley businesses through IT issue and emergency. If you're looking for a local team of calm, responsive and thorough IT experts to give you confidence in your IT and let you get on with running your business in peace, you’re in the right place. At Cactus IT we pride ourselves in offering the people of Ilkley our full suite of professionally managed IT services. When your business needs help, when you're ready to grow or when something goes wrong we are here and ready to support you. Whether you have been with us from the beginning or if you're a brand new client, we always ensure that our advice is led by your business. Our experience with industry-proven software means that we only recommend solutions that we know will do the job for your business. Our service is tailored to your needs - we don't believe in IT for IT's sake. Cactus IT is run by Bevan Yates from our base in Ilkley, West Yorkshire. Since 2010, Cactus IT’s ‘belt and braces’ approach to IT has been bringing peace of mind to businesses in Yorkshire and around the UK. We say ‘belt and braces’ because it reminds us of Grandpa Yates. He was an engineer by trade, and a stickler for doing things properly. He always made double sure that things were done correctly – belt, braces and all. Cactus IT started with a focus on online data protection, recognising the growing importance of reliable, off-site data backup. 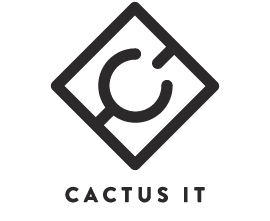 Building on Bevan’s networks and consultancy background, Cactus IT has since expanded to offer IT advice and solutions for many IT services that support growing businesses. Interested in our story? You can find out more about who we are and where we've come from here. Since 2017 we have been based at the Ilkley Meeting Room, in the centre of our favourite Yorkshire spa town. You can find out more about our offices and how to visit us here. We're based in Ilkley, we live in Ilkley and we're here for the people of Ilkley. Our fully managed IT services give you the peace of mind to focus on your business and get the job done without worrying about your IT needs. Whether you need an initial audit of your security, a flexible point of contact throughout the year or hands-on support in the event of an IT emergency we have a service to suit you. Concerned about your data security? This could relate to your website or server, backing up your data, computers being used off-site, email information or social media. With the implementation of General Data Protection Regulations (GDPR) this is a hot topic for IT service providers across the country. Read more about how we can help here. Looking for a new server? Our hardware options keep your customers happy, your staff productive and give you one less thing to worry about when it comes to your business' IT needs. We even deliver, install and service your new IT hardware to ensure that everything runs smoothly for you from day one. Find out more about our hardware options here. Are you getting the most out of your software? 90% of modern PCs run on Microsoft Windows, but getting value for money from your software package isn't always straightforward. We'll recommend the right software for your business, advise on the right licensing model for your needs and save you money as your business grows. More details on software can be found here. We understand that solving your IT problems can seem daunting to begin with. We know that there's a lot of options, a lot of jargon and a lot of information out there to absorb. We also know that there's no substitute for talking through your concerns with a real person, leaning on their experience and cutting through that jargon. We're proud to offer you that exact service. To get started with Cactus IT and secure your business' IT future, visit our contact page today and get in touch. GDPR for small businesses - how can we help? Cactus IT is the trading name of Cactus Backup Limited. To find out more about Ilkley IT services from Cactus IT, please contact us on +44 (0)1943 666 711 or using one of the buttons below.